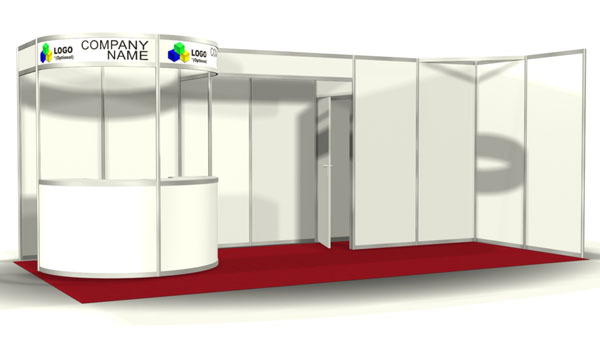 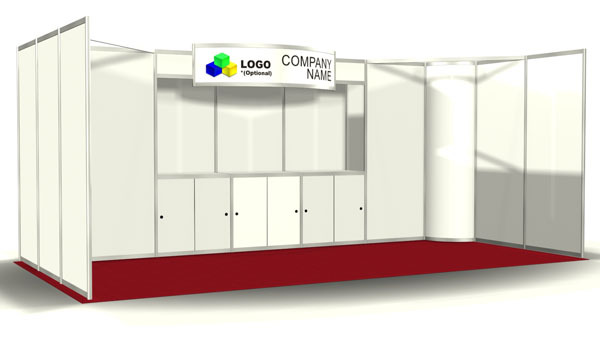 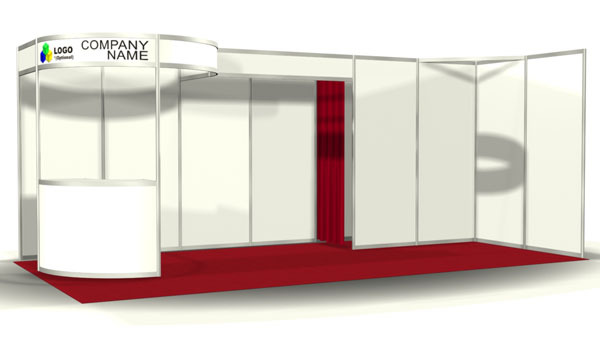 LEVY Show Service Inc. is proud to use Octanorm Hardwall systems for the latest in professional booth and pavilion design. 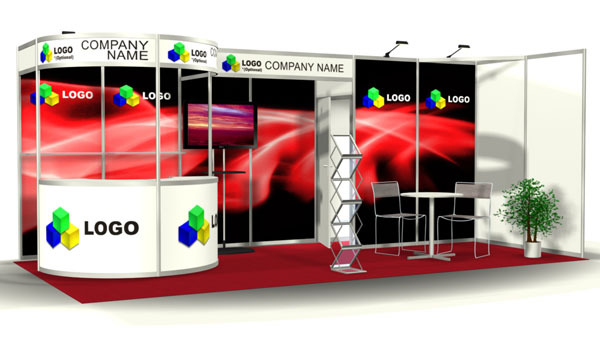 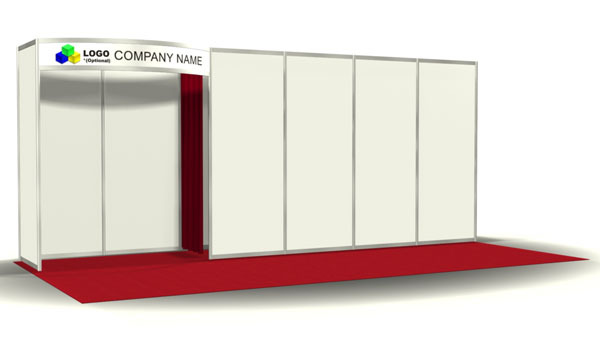 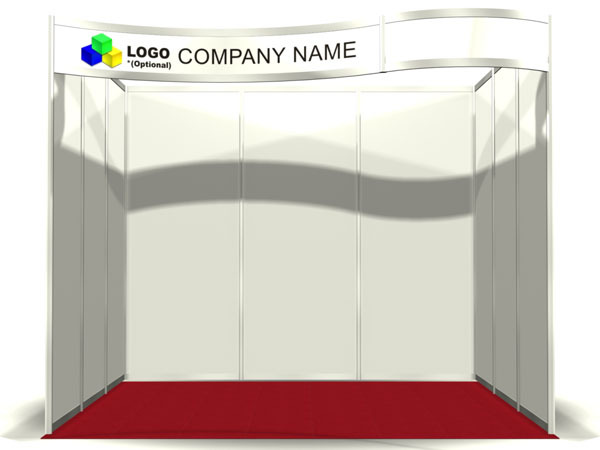 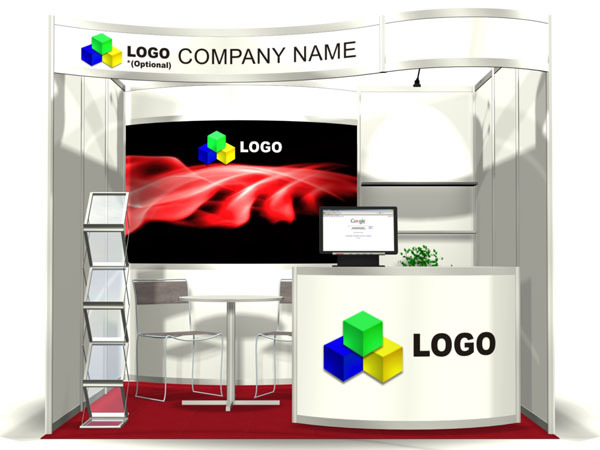 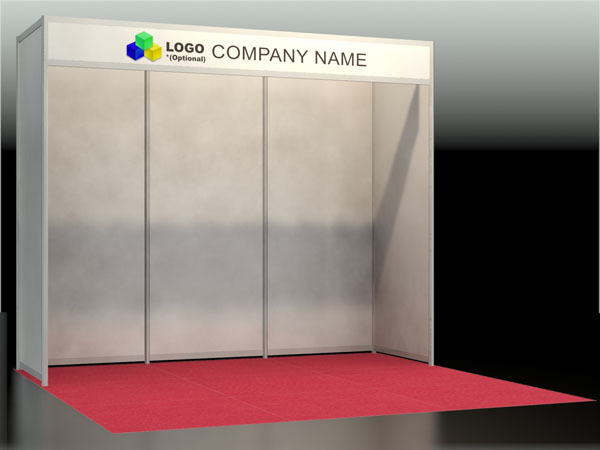 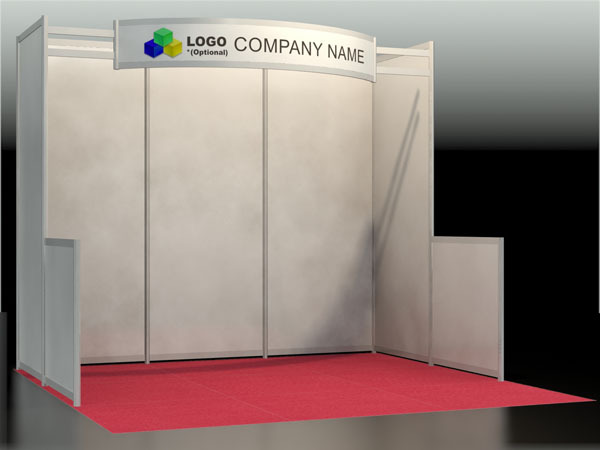 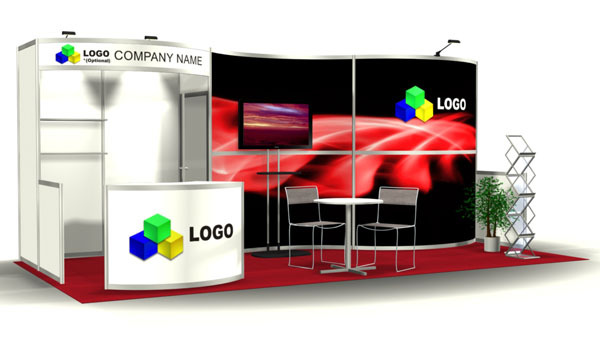 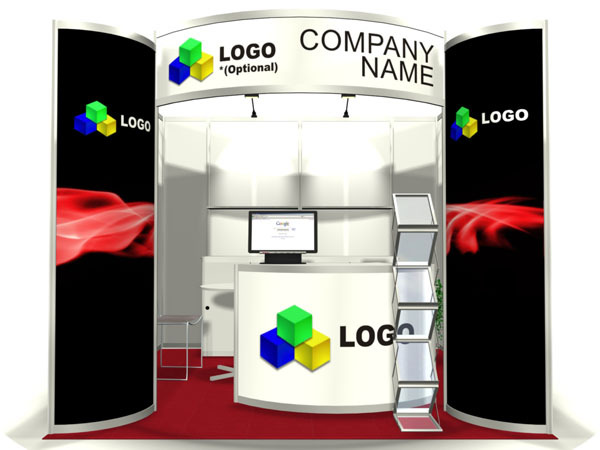 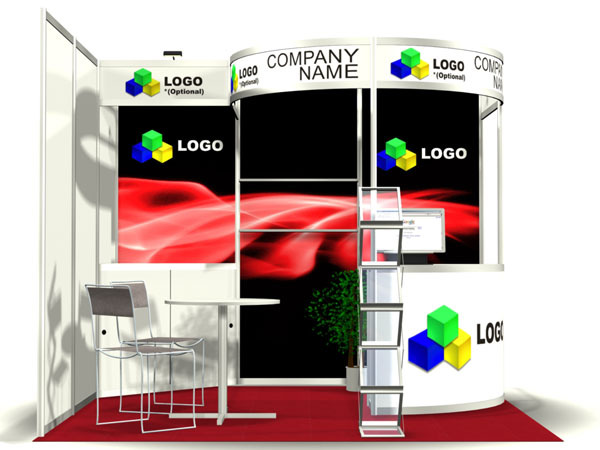 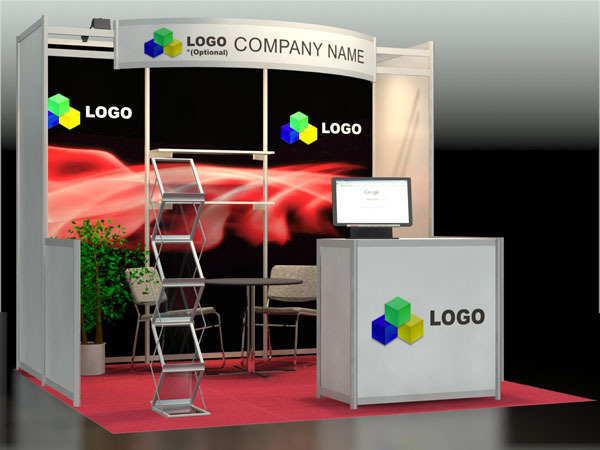 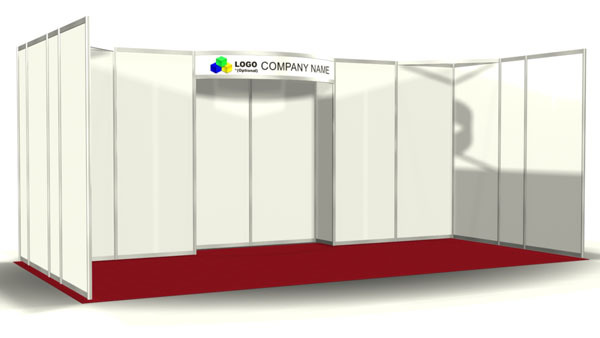 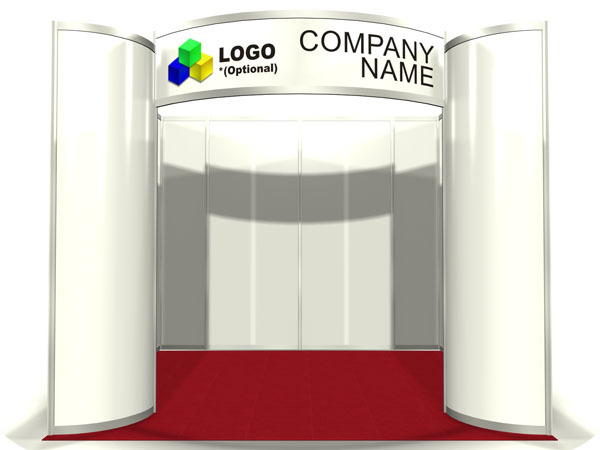 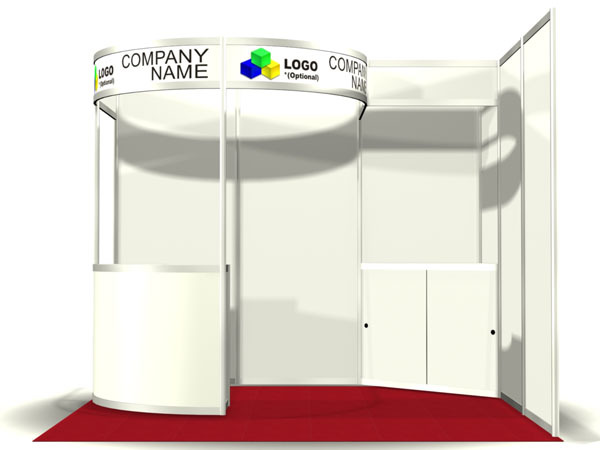 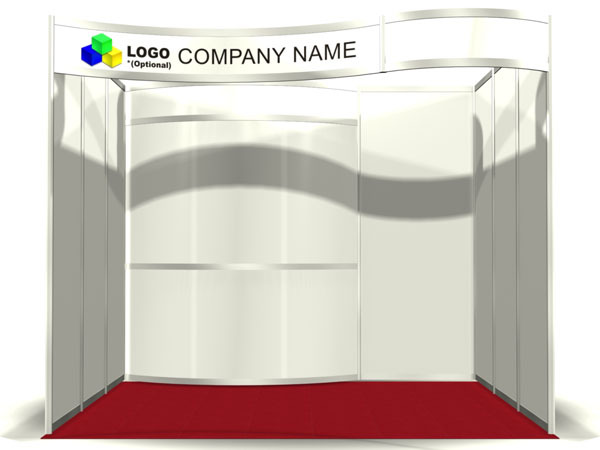 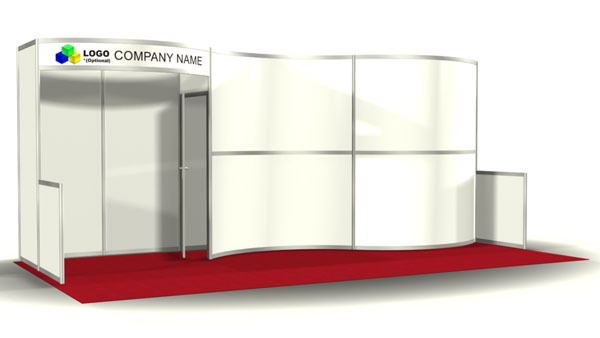 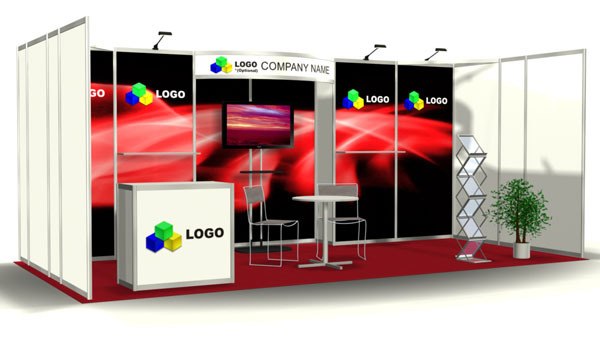 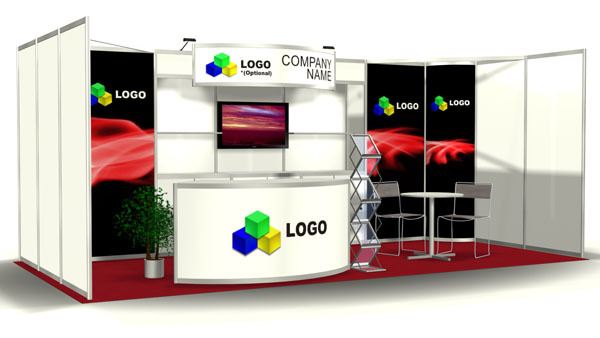 We offer custom designs to fit exhibits and events of all sizes and provide you with a dynamic and functional display. 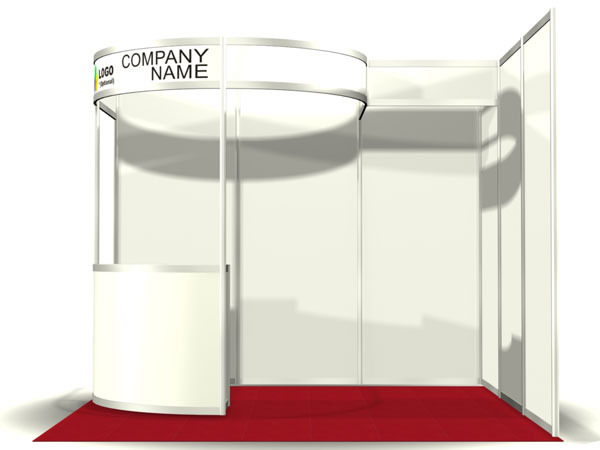 From the simple to the elaborate, LEVY transforms empty booth space into a custom tailored exhibit.